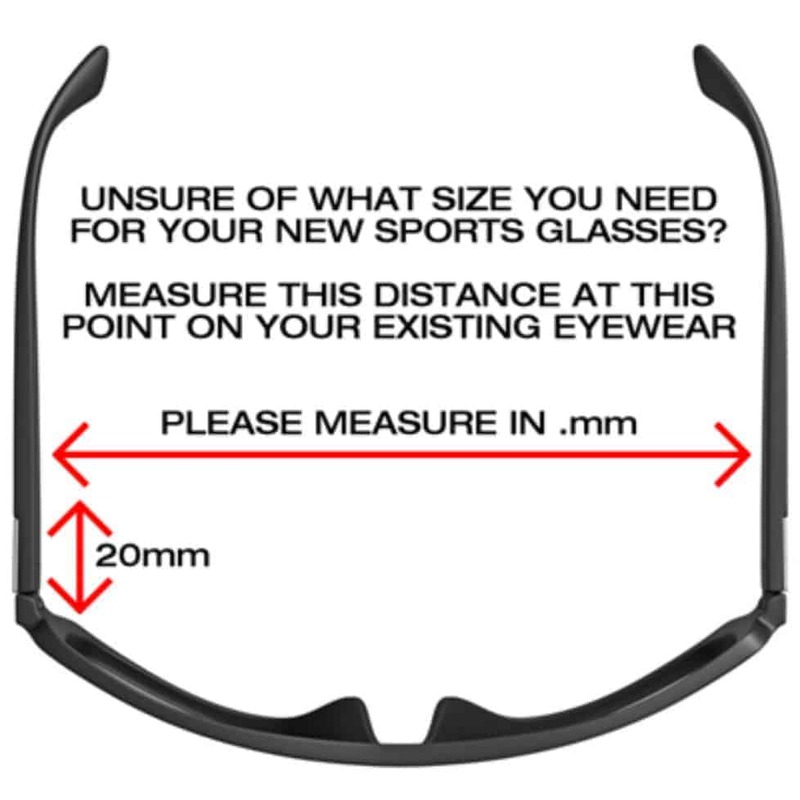 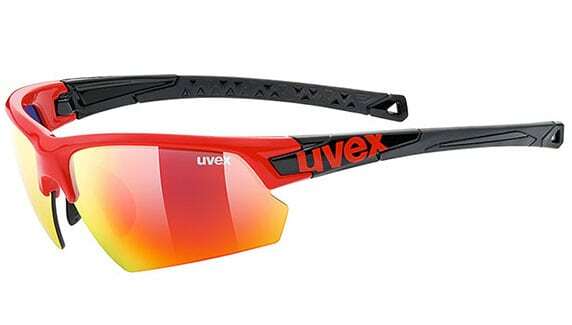 UK Sports Eyewear… takes a look at what’s new in the world of performance prescription sports glasses and goggles. 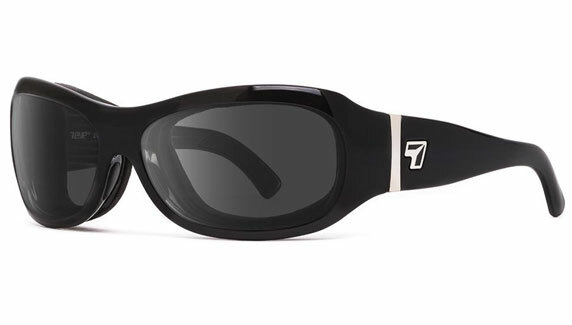 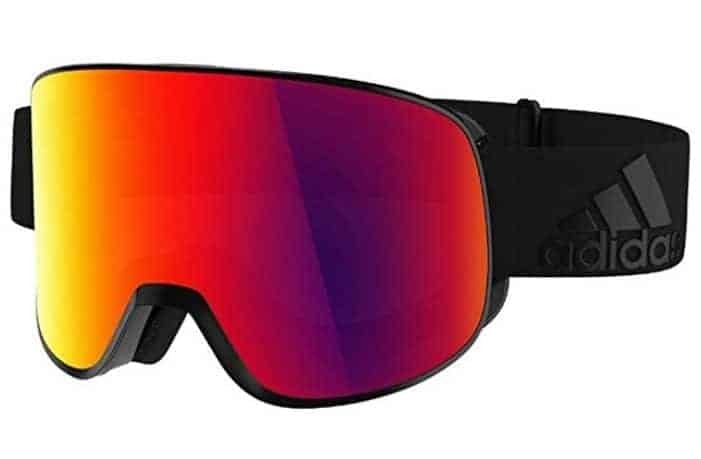 Read about the latest 2019 Adidas, Julbo, Uvex and Oakley models. 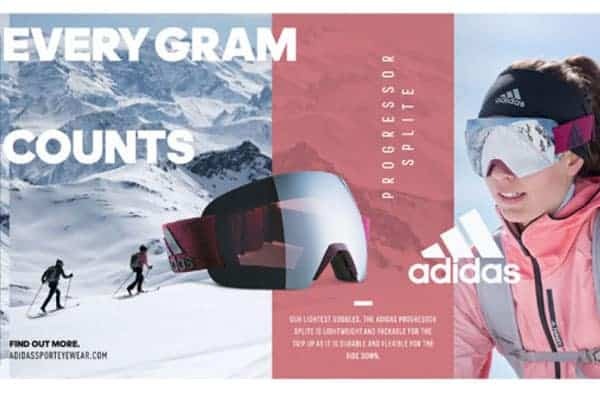 We believe Adidas is head and shoulders above the rest. 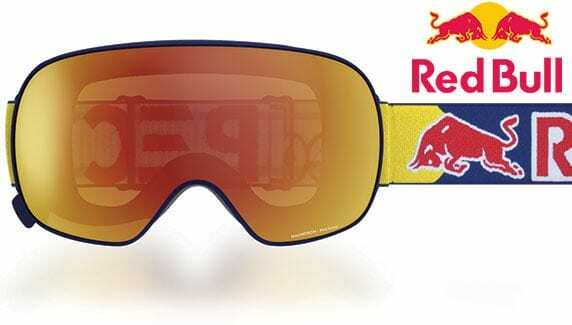 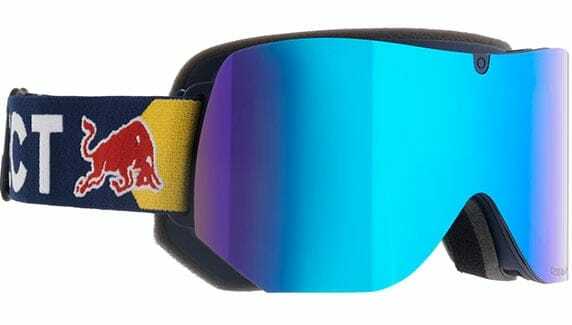 Who makes the best prescription ski goggles? 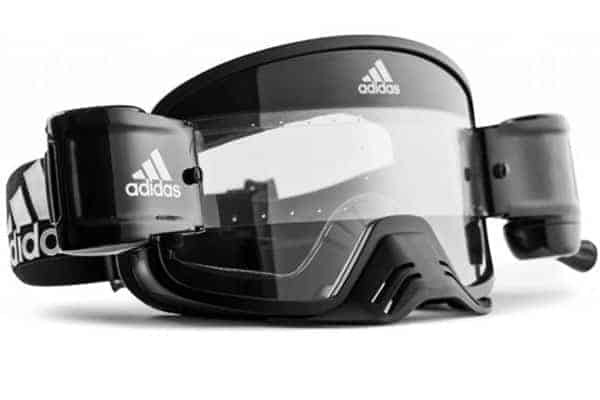 Adidas do, Why? 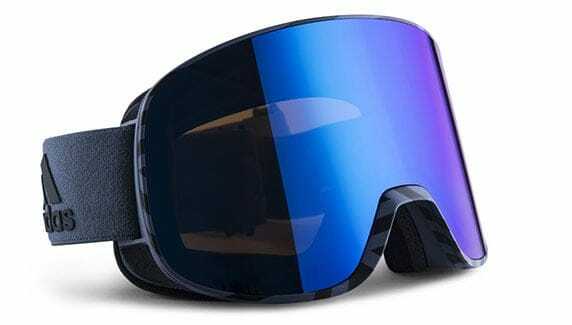 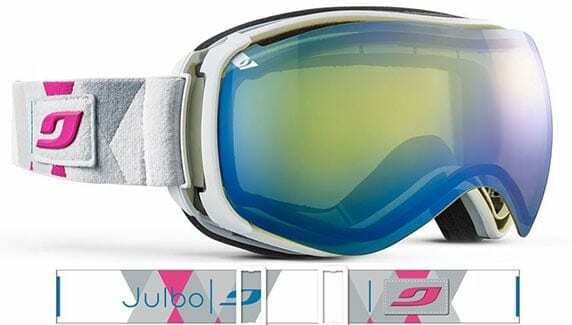 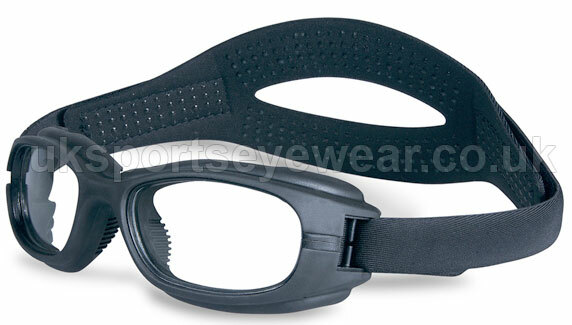 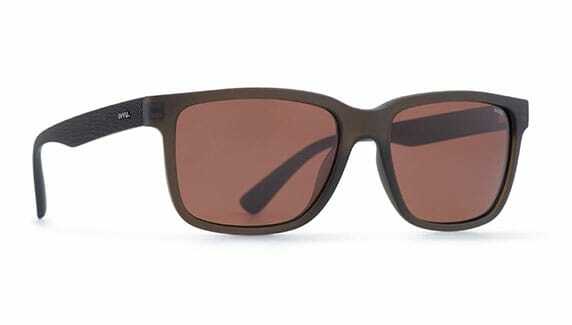 Prescription Ski Goggles… UK Eyewear offers a wide range of prescription ski goggles for the entire family. 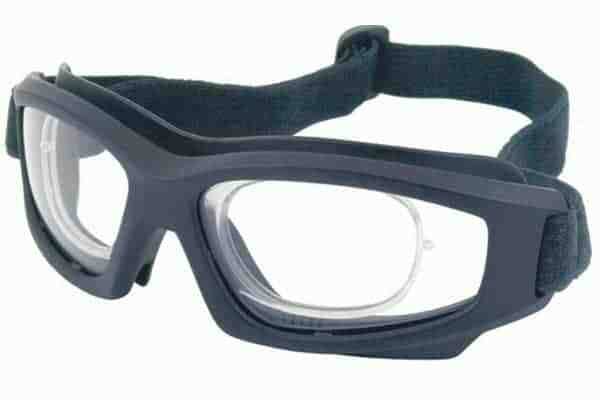 Men’s Ladies and junior with a wide choice of goggle lenses. 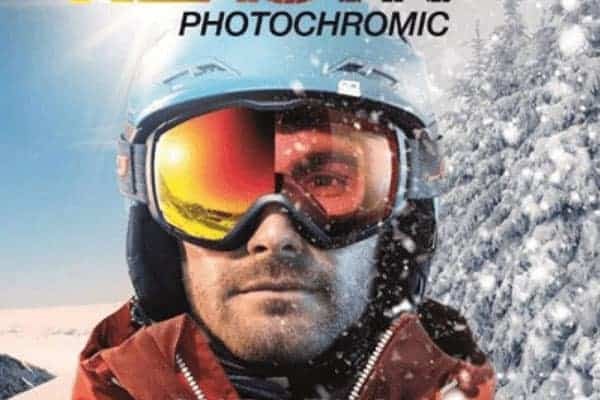 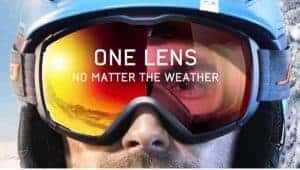 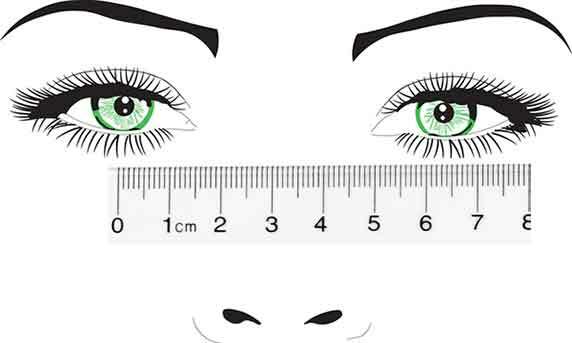 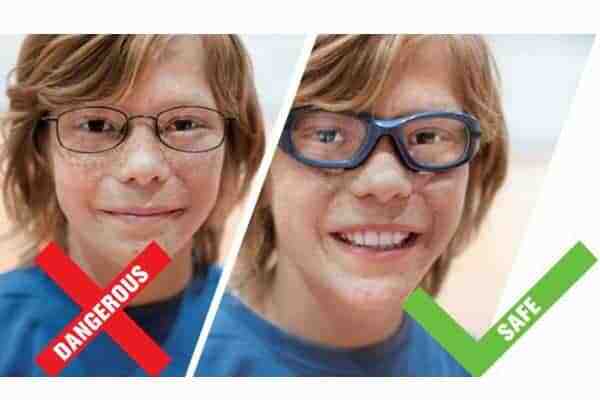 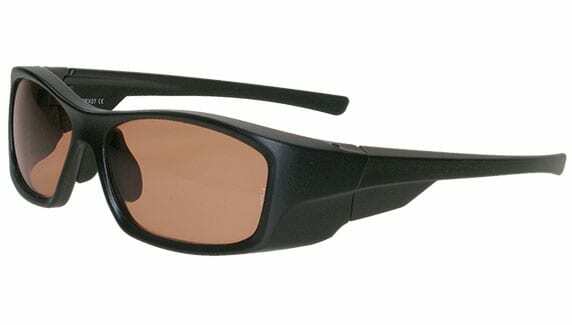 You can choose lenses for low light conditions, goggles with interchangeable lens attributes and lenses which react to the light matching the light conditions of the day.